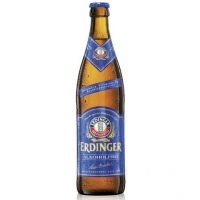 ERDINGER Alkoholfrei is a refreshing isotonic recovery drink. It provides the body with essential vitamins such as folic acid and vitamin B12 which help reduce fatigue, promote energy-yielding metabolism and support the immune system. Just one bottle (0. 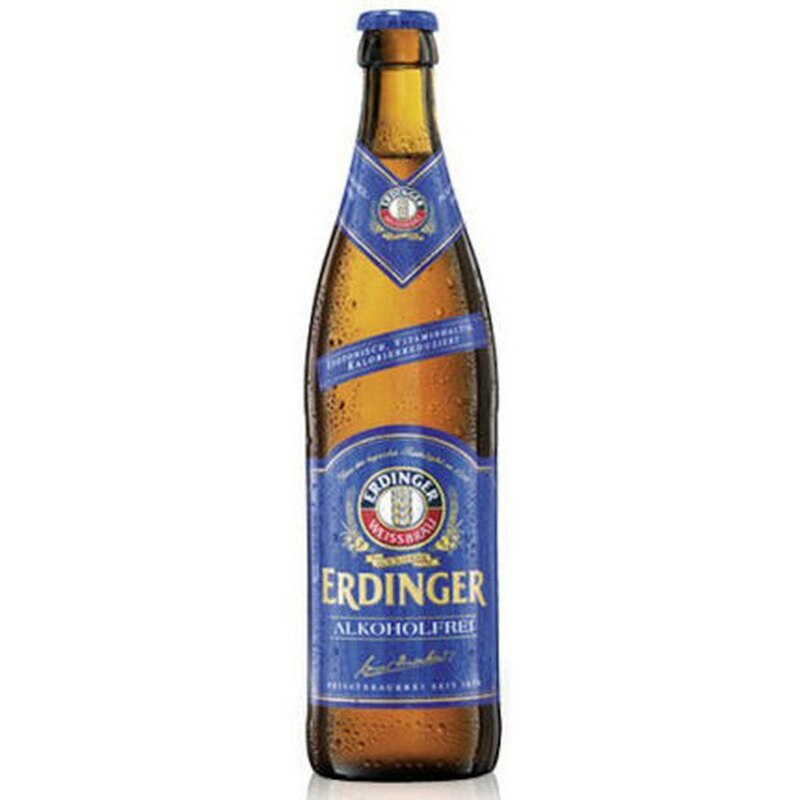 5l) of ERDINGER Alkoholfrei is a daily contribution to a healthy nutrition.